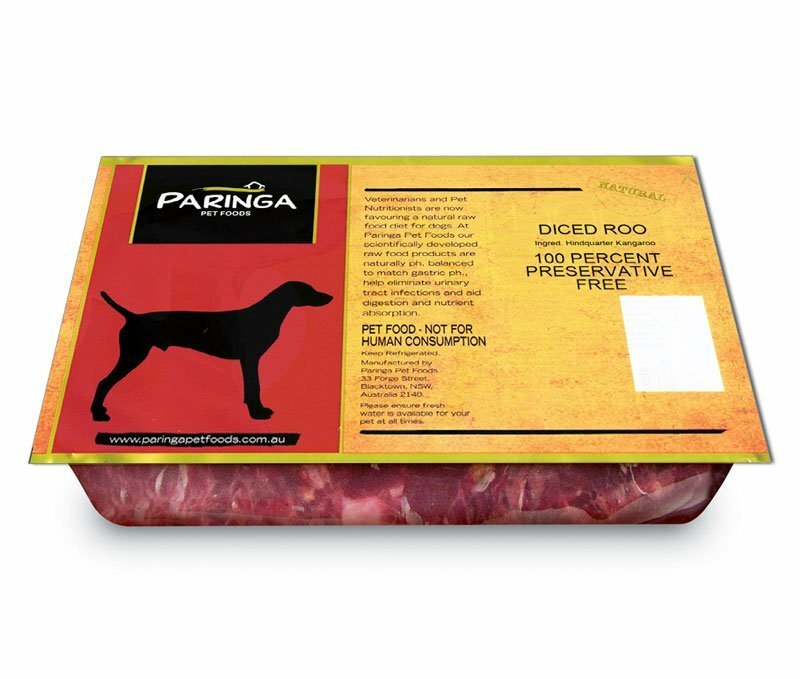 Description: Pure Kangaroo meat with ZERO preservatives. Specially sourced and delivered with no preservatives present and none are added by us at mincing or packaging time. Pure, Low Fat, High Protein, All Natural Kangaroo Meat.